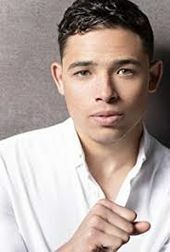 Anthony Ramos was born in New York to Puerto Rican parents. He began acting on stage and is an original cast member of the musical 'Hamilton'. After making his film debut in White Girl, Ramos stars in Monsters and Men and A Star is Born.